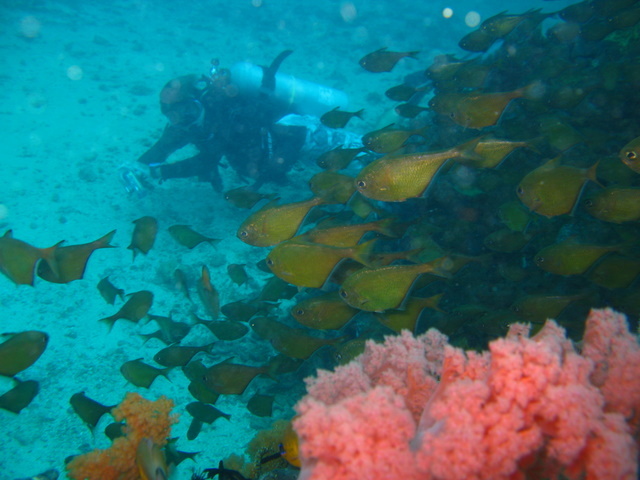 The PADI Project AWARE Fish Identification Specialty course provides you with the fish identification basics so that next time, you know the answer. 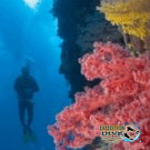 You’ll find you enjoy your dives even more when you recognize the creatures that you see. 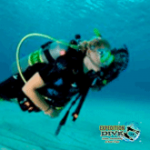 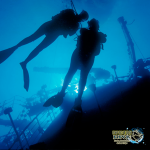 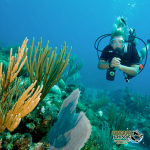 The fun part about this course is you can use the skills you learn on every scuba diving vacation because once you learn the main fish families and characteristics it will help you decipher the species you see all over the world.